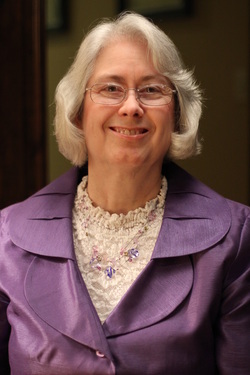 Bea Edwards received her training and certification as a dyslexia instructor in August, 1992 under the United Dyslexia Association which the IRS closed in 2007. Through the Lord’s direct guidance in 1993, she significantly structured and redefined the skeleton program under which she certified. 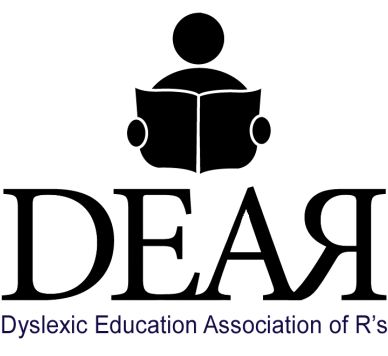 Today Dyslexic Education Association of R’s, DEAR, is what Mrs. Edwards began using in 1993. DEAR incorporated July, 2010 and received nonprofit status in February 2012. It headquarters in Tulsa, Oklahoma with global teaching capabilities through a virtual classroom. As the 2013-14 school year ends, Mrs. Edwards is completing 34 years of teaching, 29 of those with ACE (Accelerated Christian Education), 27 years working with home school parents, 21 years as a certified dyslexia instructor, 14 years as a home school mom of six children, 12 years as the administrator of Mtn. View Christian Academy, and 12 years as founder and Education Director of G.R.A.C.E., an adult alternative education opportunity for high school drop outs who want an earned high school diploma. Mrs. Edwards attended BJU three years as an English education major with Spanish minor and emphasis in music. She is currently studying at Louisiana Baptist University. Mrs. Edwards conducts 3-day certification training for Apprentice Instructors who have already completed a coach’s responsibilities for at least one student. She wrote the Master Instructor Manual and Apprentice Instructor Syllabus. A book about dyslexia for juveniles is underway. She believes DEAR’s astounding success rate is directly related to DEAR’s discovery of dyslexia’s root cause as revealed to her in Scripture. DEAR attacks dyslexia at the root the way God said it should be addressed. For that reason any subcategory of dyslexia can be resolved through DEAR’s standard, and graduates are freed from dyslexia’s frustration and struggle.